ARIES – Today you will have ample of the time to do things to improve your health and looks Control your tendency to live for the day and to spend too much time and money on entertainment. Your sharp observation will help you stay ahead of others. Today, you will realize that how does it feel to have a happy married life. TAURUS – You may get rid of your tension. You will make money if you put your savings into conservative investments. Today you move with new excitement and confidence as you receive support from your family members as well as friends. Sleep is a necessity for body; however, too much of it might harm the body too. LEO – Some tensions due to legal matters likely. Travel for some prove hectic and stressful-but financially rewarding. Leave dream worries and enjoy the company of your romantic partner. Shopping and other activities will keep you busy most of the day. Spending time with your pet may solve this problem. 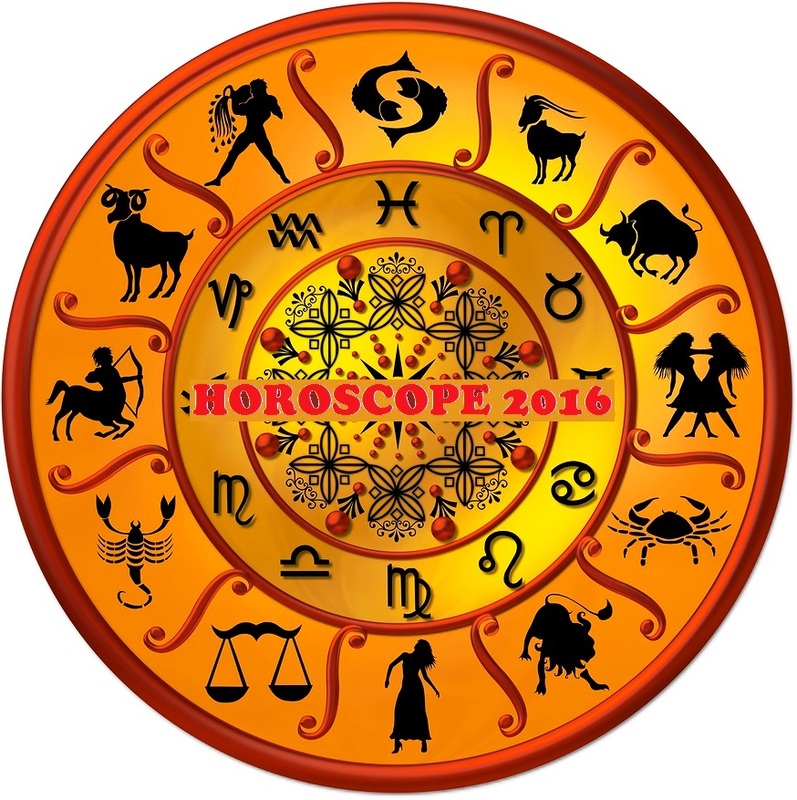 VIRGO – Your rash behaviour could cause some problem to a friend. Money position improves as delayed payments are recovered. Children could make the day very hard for you. will use your hidden qualities to make the best of the day. Today, you will forget all the hardships of your life with the love of your spouse. LIBRA – You are likely to impress people around you with your positive outlook and confidence. Don’t be lured into dubious money ventures-Investment should be handled with extreme care. Travel-entertainment and socializing would be on your agenda today. Gardening may give you feeling of relaxation – it is important for environment too. SCORPIO – Spend some time with close friends in order to relax. There will be a rise in your expenses that will bother your mind. High emotions could ruin your day- especially when you find your beloved too friendly with others. You might feel today that the charm of your married life has been lost; though everything will rejuvenate soon. SAGGITARIUS – This is not one of your lucky days so take care of your words today-as a simple conversation might stretch all day long leading to arguments and stressful mom When you spend a bit more time with your family than usual, there is always a possibility of some friction to arise. Try to avoid this friction today ents. Work in close cooperation with them to share the ups and downs of life. CAPRICON – Today you feel relaxed and in the right mood to enjoy. Pending issues become murkier and expenses cloud your mind. Shopping and other activities will keep you busy most of the day. You and your spouse will create the best memory of your married life today. Take some action before the day is over, or you might feel you have wasted the entire day. PISCES – Keep your patience as your continuous effort coupled with common sense and understanding will guarantee your success. You will also make important contacts through friends. The low health of your spouse might become an hindrance in your work, but you will be able to manage everyhting somehow. Take some action before the day is over, or you might feel you have wasted the entire day.